Game of thrones is here and we are equally excited as you are! 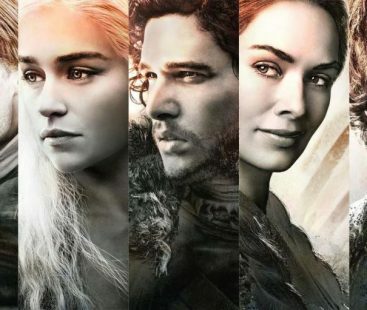 To watch game of thrones Season 8 episode 1 click on the following link! 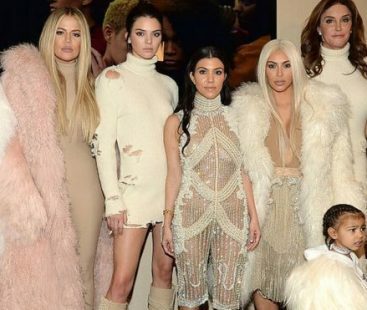 How did the Kardashians make their fortune?